Average production per month is around 6,500 units for both models. CNBC-TV18 reports that Ford India has halved the production of the Ford Figo and Figo Aspire due to weak demand in the market. Ford were targeting a monthly production rate at 20,000 units for both models, but reduced it to 10,800 when the demand was weak. When launched, Ford were targeting a monthly production rate at 20,000 units for both models, but reduced it to 10,800 when the demand was weak. Currently, the average production per month is around 6,500 units for both models. Ford even had to shut down production at its new plant in Sanand for a week in March, reportedly. Even Ford India's best selling model, the Ford EcoSport, is facing a tough time with competition from the Maruti Vitara Brezza; even resorting to discounting the price to closely match the Maruti's highly competitive price tag. 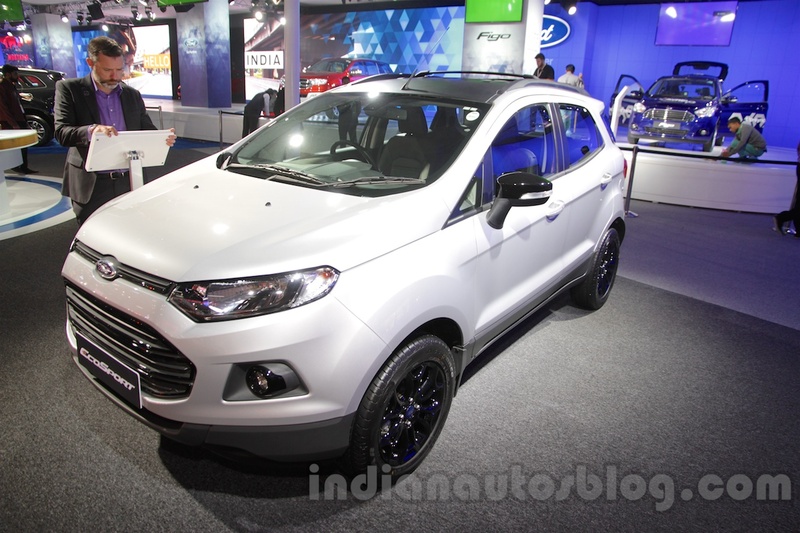 Even Ford India's best selling model, the Ford EcoSport, is facing a tough time in its segment. 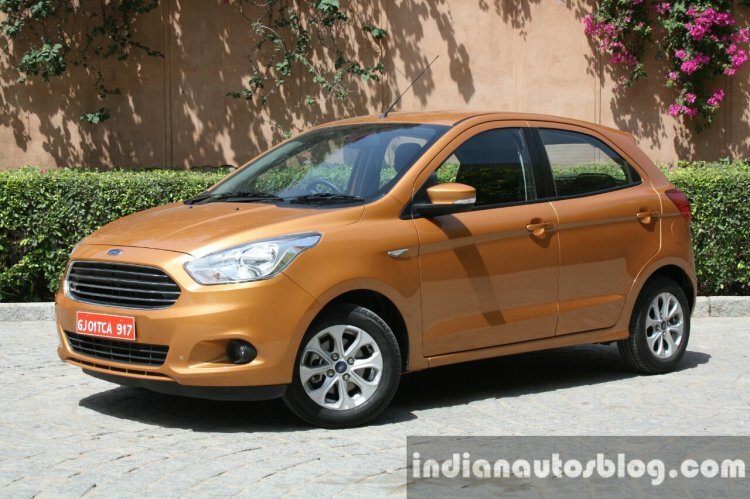 As for exports, Ford India was expected to commence exports of the new Figo to European markets, although nothing has materialized as of now. The report states that exports have been delayed for 'unknown reasons'.